The Registered Health Information Technician (RHIT) exam is available for health information professionals who would like to earn their Registered Health Information Technician certification. 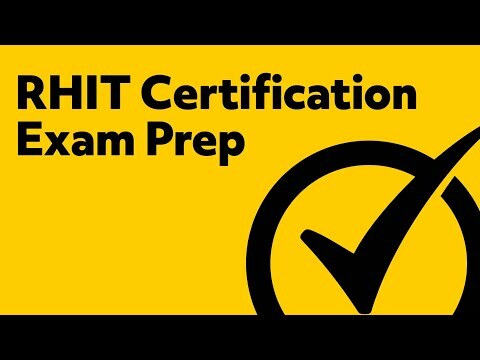 The RHIT certification is administered by the American Health Information Management Association (AHIMA), which is a nationwide organization dedicated to maintaining and improving health information management practices and standards. Health Information Technicians who pass the RHIT exam demonstrate their ability to enter information into computer systems accurately and analyze patient data. Along with practical experience and a bachelor’s degree, the RHIT certification can advance professionals to management positions. The RHIT certification is ideal for various healthcare settings including mental health facilities, nursing agencies, and pharmaceutical companies. Who is eligible to take the RHIT exam? Have at least an associate’s degree, completing the academic requirements of a Health Information Management (HIM) program. The HIM program must have Commision on Accreditation for Health Informatics and Information Management Education (CAHIIM) accreditation. Visit the CAHIIM website for a list of accredited programs. Complete a HIM program approved by a foreign association. AHIMA must have a reciprocity agreement with the association. For verification, applicants may be required to provide supporting documentation, such as official school transcripts or a letter of attestation. Applicants can submit an application on the AHIMA website or mail in a paper application. Below you will find the application fees for the Registered Health Information Technician (RHIT) exam. 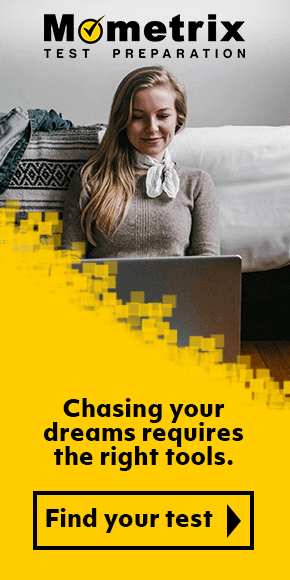 *If applicants are ineligible for the exam or request to withdraw their application, they will receive their application fees minus a $75 processing fee. After an application is approved, candidates will receive an Authorization to Test letter (ATT). The ATT states that candidates have a four-month window to schedule their exam appointment. Applicants who fail to schedule their exam within the four-month window will forfeit their exam fee. What topics are covered on the RHIT exam? The Registered Health Information Technician (RHIT) exam consists of 6 sections. Data Content, Structure, and Information Governance (24-28%). This section includes concepts like applying healthcare standards (Ex. Joint Commission, Meaningful Use). Access, Disclosure, Privacy, and Security (12-16%). This section includes concepts such as conducting privacy audits. Data Analytics and Use (14-18%). This section includes competencies like compiling healthcare statistics and reports. Revenue Cycle Management (14-18%). This section includes skills like conducting coding audits. Compliance (13-17%). This section includes competencies like performing quality assessments. Leadership (11-15%). This section includes skills like creating and modifying HIM policies and procedures. The Registered Health Information Technician (RHIT) exam is 3.5 hours, with 150 multiple-choice questions (130 scored/ 20 pretest). The RHIT exam is offered at qualifying Pearson VUE testing locations. Candidates are encouraged to arrive 30 minutes prior to their scheduled appointment time, with two unexpired forms of identification. The first ID must have a photograph and the candidate’s signature, while the second ID is only required to have the candidate’s signature. Candidates will receive their scores after the completion of the exam. The passing score for the RHIT exam is at least 300 out of 400. Preparing for an exam that can advance your career can be overwhelming. To eliminate anxiety and prepare you for a successful test-taking experience, our test experts created the Mometrix RHIT Exam Secrets Study Guide. This easy step-by-step study guide includes simple explanations for all of the critical concepts found on the RHIT exam. The Mometrix RHIT study guide also provides you with exclusive test-taking techniques that will help you overcome question traps and answer questions more quickly and effectively. For test takers who don’t have as much time to study and would like to study on the go, the Mometrix RHIT flashcards are an excellent resource. These portable flashcards cover the need-to-know concepts on the exam and allow you to quiz yourself whenever you have free time. We are confident that our well-researched RHIT resources will not only get you the results you want but help you take the test with confidence. Congratulations on taking the next step to advance your career as a Health Information Technician. Good luck! Mometrix Academy is a completely free RHIT exam prep resource provided by Mometrix Test Preparation. 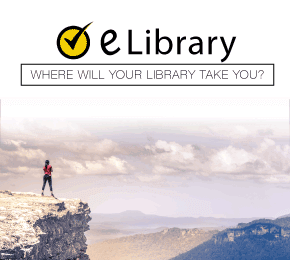 If you find benefit from our efforts here, check out our premium quality RHIT study guide to take your studying to the next level. Just click the RHIT study guide link below. Your purchase also helps us make even more great, free content for test-takers. Our customers love the tutorial videos from Mometrix Academy that we have incorporated into our RHIT Exam study guide. The RHIT Exam study guide reviews below are examples of customer experiences. Great study book. Used this and passed by RHIT test on the first try. The questions in this book closely resembles the questions given in the test. Application is key. It does not present facts like a textbook but integrates them that will give the reader an appreciation of all areas of HIT. Great book that gets straight to the facts needed to review for the RHIT Exam. I have not taken my exam yet, but it is giving me the confidence needed to have success. Thank you. I am very impressed as to how the guide is organized and information highlighted for focused areas which is great when studying for each domain of the exam. Very good study guide book. No matter how prepared you may be, this guide is a must have for those studying to complete their Associates/Bachelors Degree in HIT or HIM. This book supports the review guide needed to complete the AHIMA RHIT/RHIA certification exam. I wouldn’t take the exam(s) without it! This book is extremely useful when studying for your RHIT exam. Do yourself a favor and purchase this book, you won’t regret it. I like how this study material outlined the important topics, gave pointers on what’s going to be covered, and what students should set their focus on. The mock exam & bonus material was helpful as well! I am so glad I bought this tool to help me with my preparation of the exam. It covers everything I need to know for the exam and is easy to read and understand. I am scheduled to take the RHIT Exam at the end of the month and I can honestly say that by using this book that I am so ready to take the exam and can not wait to pass the exam. I have been bragging to my friends that have been nervous and hesitant to take the exam to purchase this book so that they have confidence in passing the exam. Thank you for such a tool. The product I bought is an excellent study guide for me. I am sure that I will be prepared enough to take my RHIT exam with the help of the products I purchased. I think the products supply me with all the knowledge I need in order to pass my RHIT Exam The contents and the practice test at the end of the book as well as the secret keys are very helpful in addition to the flash cards. 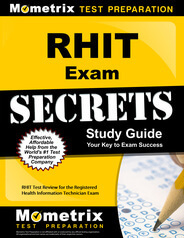 Learn more about the Mometrix RHIT Exam Secrets Study Guide. 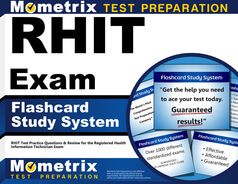 Learn more about the Mometrix RHIT Exam Flashcards.